Everyone knows what a wolf looks like. Or do they? This book examines popular misconceptions about wolf physiology and behavior and gives animal professionals who work in wolf, wolf hybrid, or dog rescue a real, practical way to evaluate unfamiliar animals and determine their degree, if any, of wolf ancestry. Countless animals who arrive at shelters and rescues are pre-emptively euthanized because they “look wolfy”, or because the surrendering individual claims the animals have “wolf ancestry”. 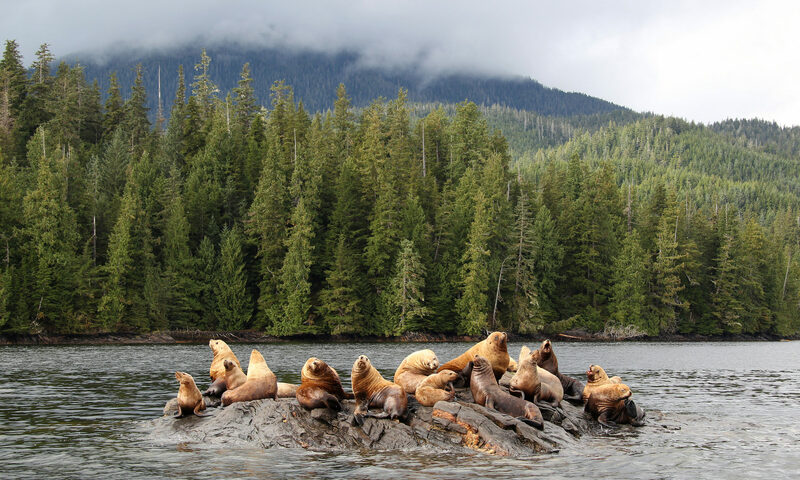 Misconceptions and misinformation about wolves are rife in the animal industry, and fears of unpredictable, uncontrollable behavior predispose many shelter personnel against animals which resemble wolves. Because it is so difficult for the average person to properly evaluate these animals, many of them are immediately euthanized upon receipt or surrender to make room for more obviously “doggy” animals. This book aims to reduce the margin of error in evaluation of wolflike animals, and thereby allow some animals who would otherwise have been euthanized the chance to prove their suitability as loving and loyal companions. 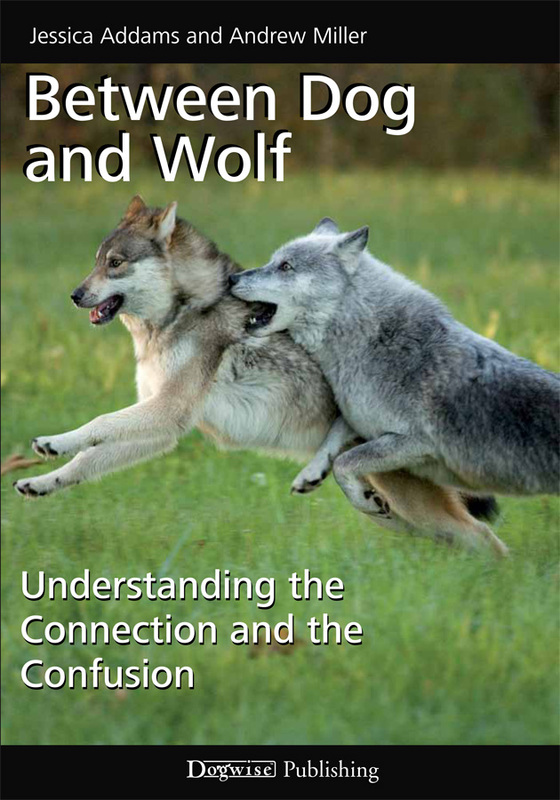 Between Dog and Wolf: Understanding the Connection and the Confusion (original subtitle: A New Perspective on Wolf Hybrids) is designed for the animal rescue professional as well as for those who are simply interested in wolf x dog hybrids and the contrast between wolf and dog behavior.